When a product gets a bid of approval from Sephora's highly discerning customer base, we have to assume it's pretty damn good. And in the case of the beauty superstore's number one best-selling concealer, we can confidently join the chorus of seven thousand (!) positive reviews: Nars Radiant Creamy Concealer ($30) is ultra-blendable, long-wearing, and offers full (but luminescent!) coverage. Basically, all the components of a top-notch concealer. And while we know how tricky it is to find such natural-looking coverage, what of the people who apply makeup for a living? Of all the concealers that makeup artists inevitably trial, does this Sephora best seller really stand out as a winner, or is just all hype? (Perhaps the real question is this: Are we missing out on something even better?) Keep scrolling to see what some of the top pros in the business have to say about it. 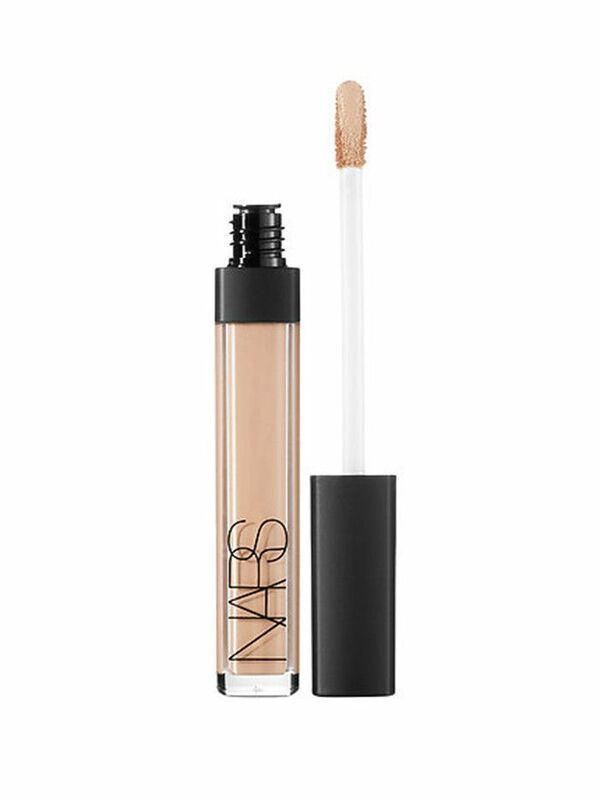 While there will always be debate on which products are the best of the best, most experts opine that Nars's concealer is one of the finest on the market. "It melts into the skin, creating a flawless finish that feels good on the skin, and gives it a soft glow," says Kirin Bhatty, who works with Jenny Slate, Frieda Pinto, and Hannah Bronfman. Most of the pros agree that its versatility is its finest quality. "It's really rare that you can use the same concealer for under eyes and on the rest of the face. 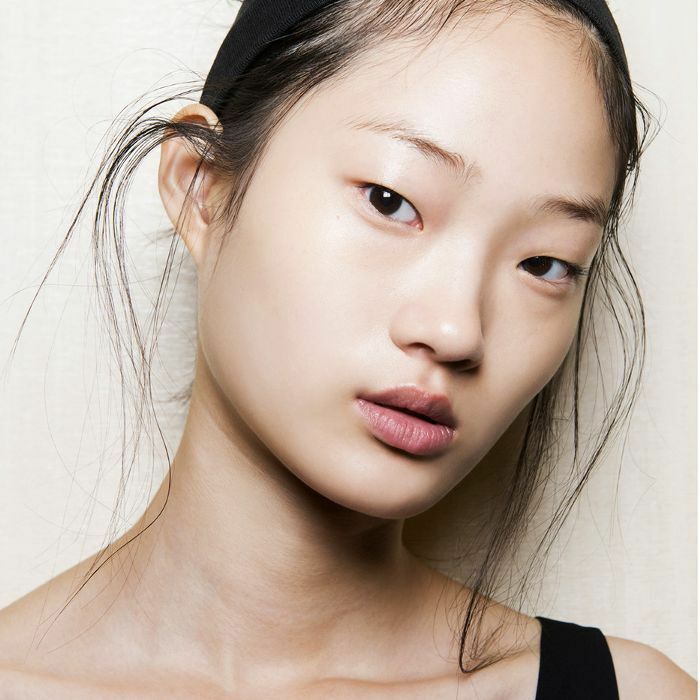 If it's good for the rest of the face to cover pimples, it'll be too cakey for under the eyes," says Nick Barose, whose clientele includes Lupita Nyong'o and Gugu Mbatha-Raw. "I love this liquid formula that has rich pigment for coverage but also has a subtle light-reflective quality, so it's perfect for both under eyes and the rest of the face." The best news: Even us non-professionals will find it incredibly user-friendly. "It's great applied straight from the tube and melted into the skin with your finger or a damp beauty blender," says makeup artist Sandy Ganzer. "It couldn't be easier." Shop more of our favorite concealers below. What's your go-to cover-up? Call it out in the comments below.